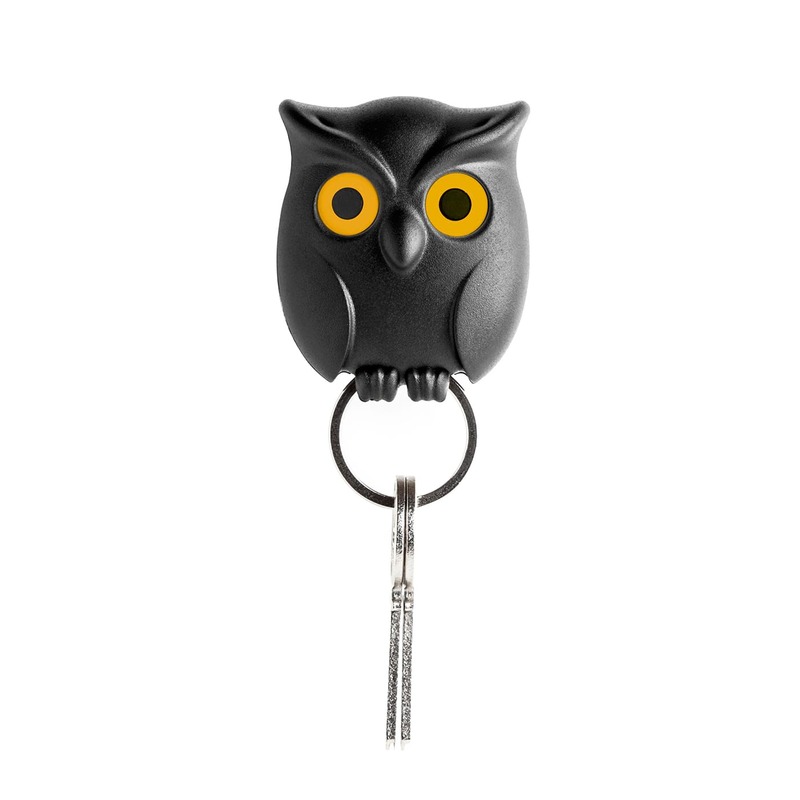 Wall keychain holder Night Owl black by Qualy Design is an ingenious way to keep your keys organized and always available. 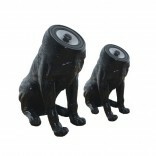 A great decoration idea, combined with a practical key holder. 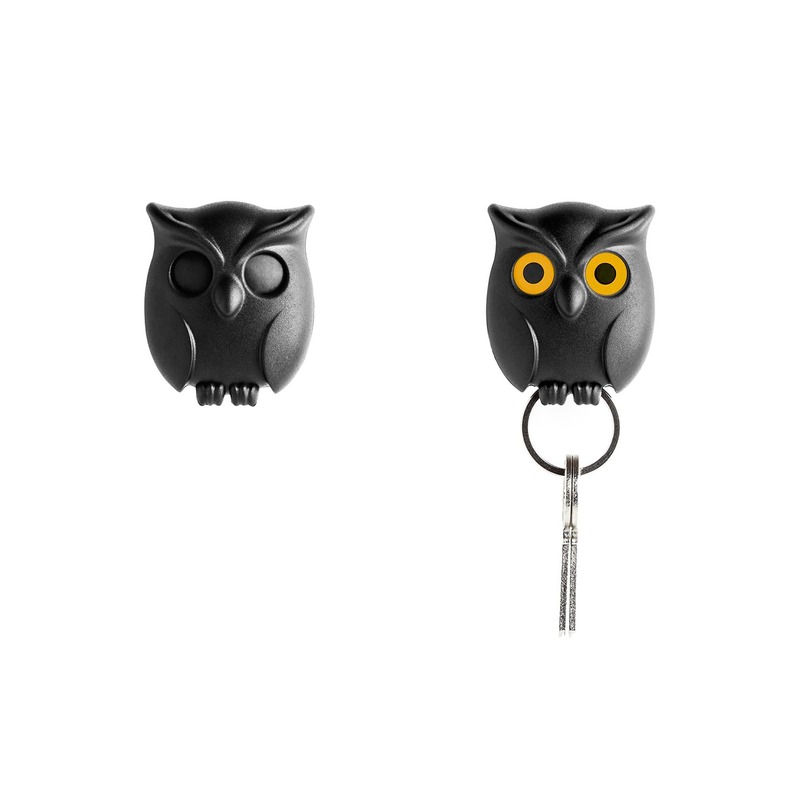 The keyring is attached to the owl using a magnet, so you can attach and detach your keychain effortlessly with just one move. 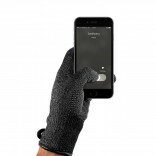 Can be attach to the wall with adhesive tape (included) or for extra robustness with wall screws (not included). 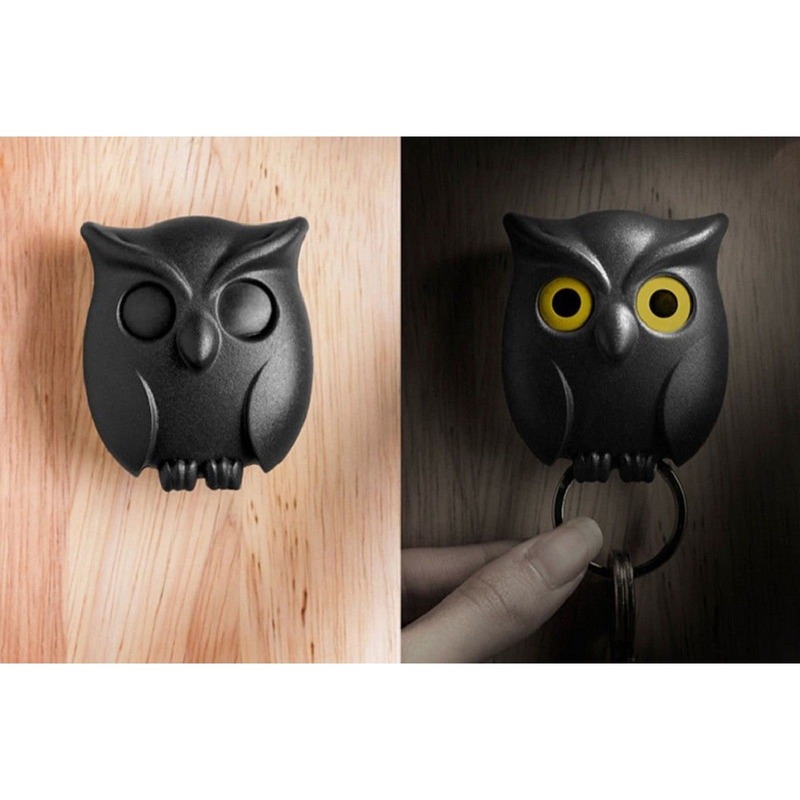 Qualy Night Owl Wall Mounted Key Holder is not only a unique wall decoration idea, but also an unusual and creative gift for you loved ones. Material: ABS hard plastic, steel keyring, magnet. 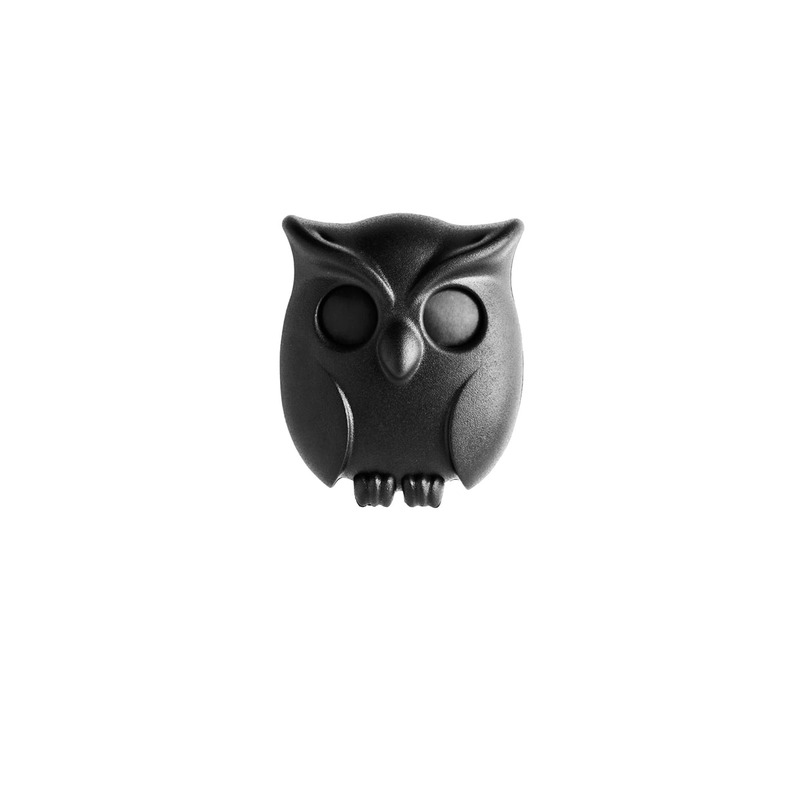 Quantity: 1 keyring, 1 wall mounted owl. Mounts: Either with adhesive tape (included) or with wall screws (not included). Dimensions with packing: 5.5 x 6.7 x 3.4 cm (2 1/4" x 2 3/4" x 1 1/4"). 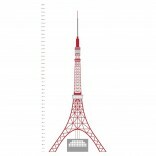 Dimensions without packing: 5 x 6 x 3 cm (2" x 2 1/4" x 1 1/4"). Weight with packing: 40 grams.